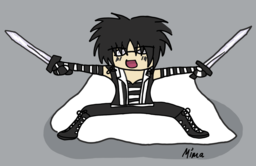 I’ll stab ya with my plastic swords! YAR! !